Persona 5 is looking better and better! These trailers are continuously being taken down by ATLUS on Youtube. When Persona 4: Dancing All Night was confirmed to include a second trailer to Persona 5, we all knew it would find its way to the internet soon after release. This new trailer includes shots from both the first promotional video and the Tokyo Game Show 2014 trailer mixed in with some new footage and clips. 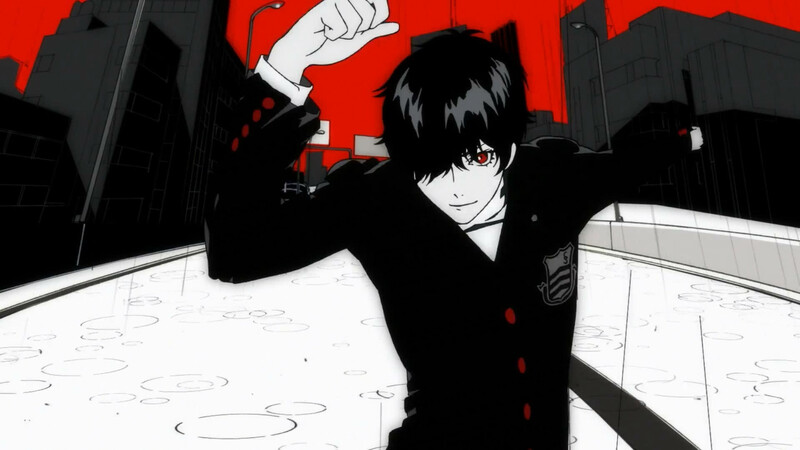 The premise of the game is clarified with our protagonist being a high school student in the day and a phantom thief by night, using his Persona Arsene to fight off both demons and shadows that get in his way. The gameplay seems similar in terms of battles with the most noticeable change being the inclusion of ranged weapons as well as melee, although the real highlights are in the dungeon design. 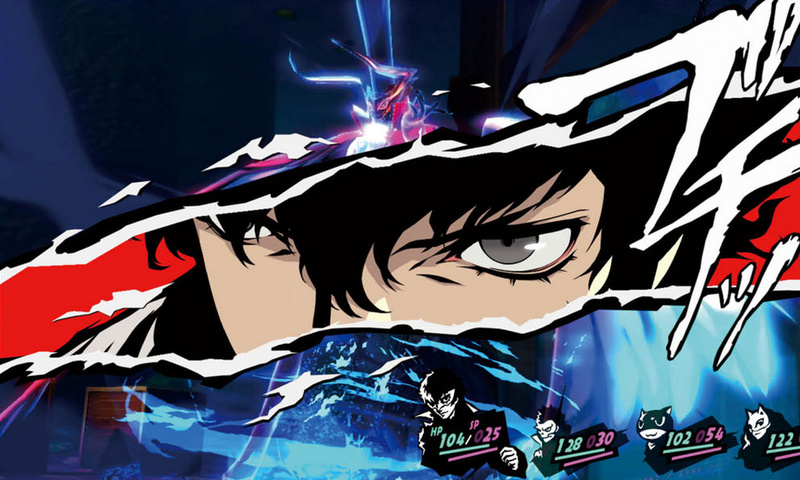 With swinging axes, jumping across chandeliers and stealth sequences, this is a dramatic re-imagining of Persona dungeons and is a huge step in the right direction for the series. 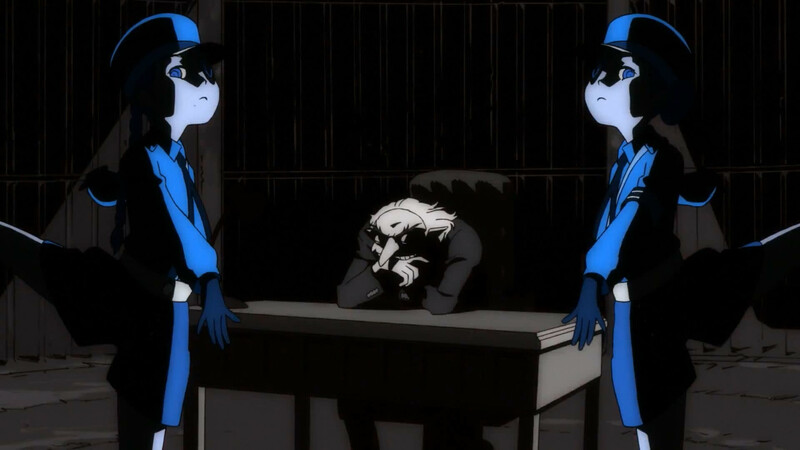 Another interesting point is the end sequence showing the main character trapped in some sort of jail by Igor, the proprietor of the Velvet Room. It seems to be inferred that the contract between the two characters is forced rather than voluntary in this new title. Regardless, it’s a new type of confrontation with this fan favourite Persona character. Persona 5 does not yet have a release date, although both ATLUS and ATLUS USA assure us that it will come out in 2015 in both regions.